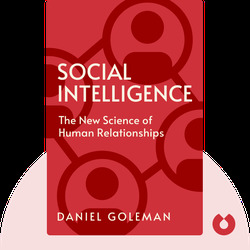 Social Intelligence (2006) takes a look at a form of intelligence which makes the world go round but can’t be measured by IQ tests: our cognitive ability to relate to others and accurately assess social situations. 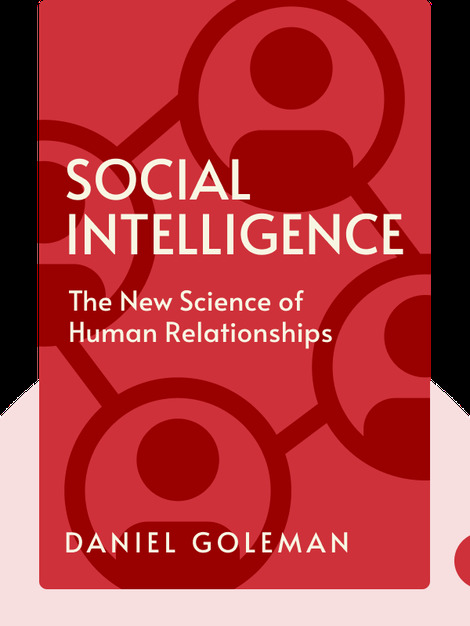 Understanding how social intelligence works isn’t just fascinating in its own right, as psychologists and neuroscientists are now realizing, it can also help us create happier and less stressful societies founded on stronger social bonds. Daniel Goleman is the author of numerous books on psychology, the social sciences and meditation. A longstanding contributor to the New York Times, he is best known for his 1995 bestseller Emotional Intelligence.